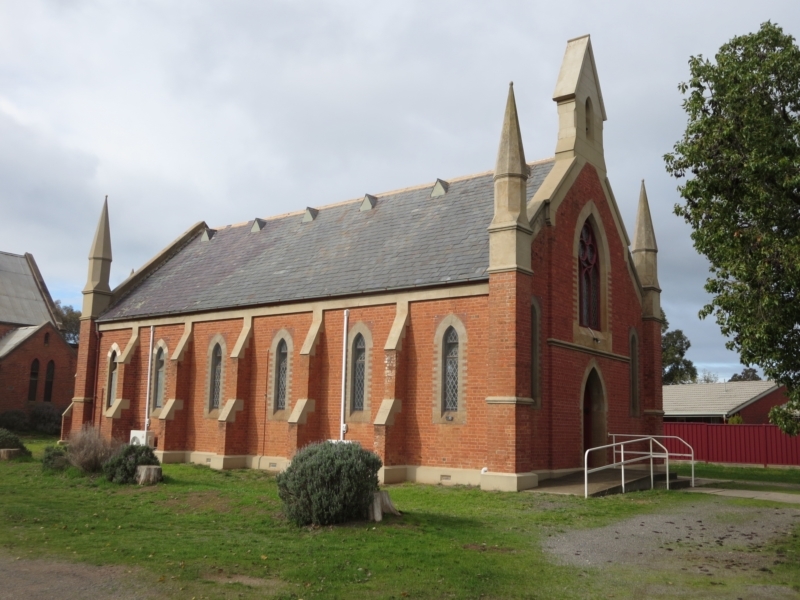 Take a historical tour of Dunolly and its many significant buildings from the middle 1800s. 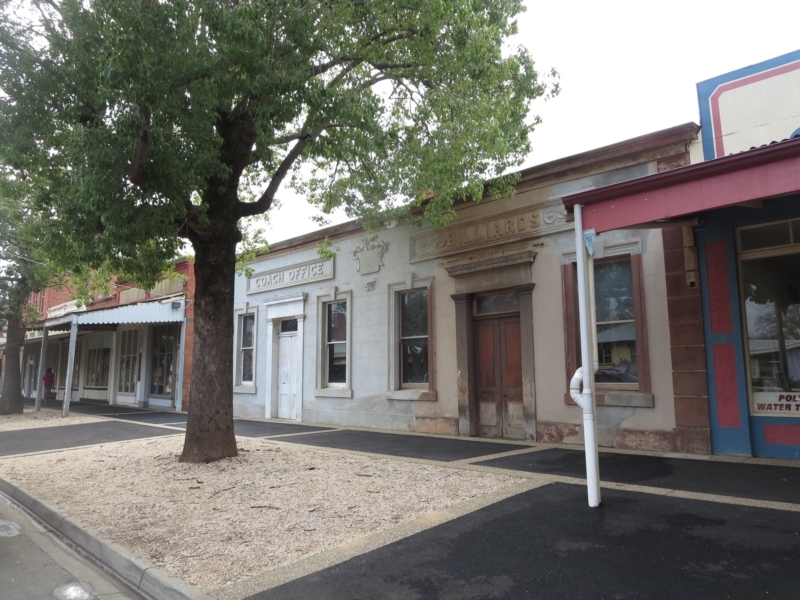 The small goldmining town of Dunolly boasts many historic buildings. Quite a few have changed uses over time and most have been re-purposed to make them useful. 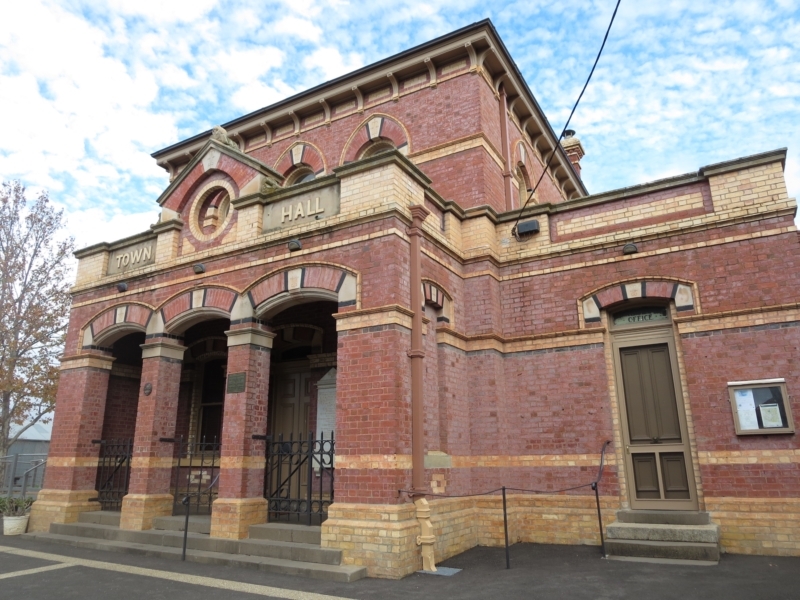 The original County Court in the Broadway (1884) swapped functions and became the Dunolly Town Hall in 1890. The original Town Hall (1862) was in Market St .
Other original buildings include the Land Titles Office (Postal & Telegraph Office 1872-91); post office and also Lands & Survey Office (1861); private residence of James Bell, Belleville (1869); Chauncy Cottage (1859); and Footers Mansion (1865), another private residence and now a b&b. 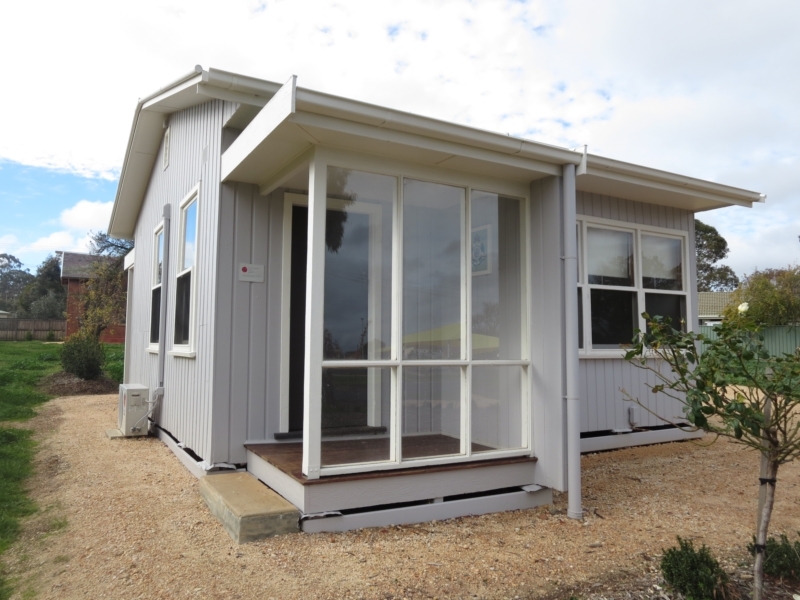 Dunolly is part of the Golden Triangle producing the most prolific and large gold nuggets in the world. It also boasts the anvil that the world’s largest nugget (69kg), ‘The Welcome Stranger’, was cut up on in 1869 and sold at the London Chartered Bank in Broadway. 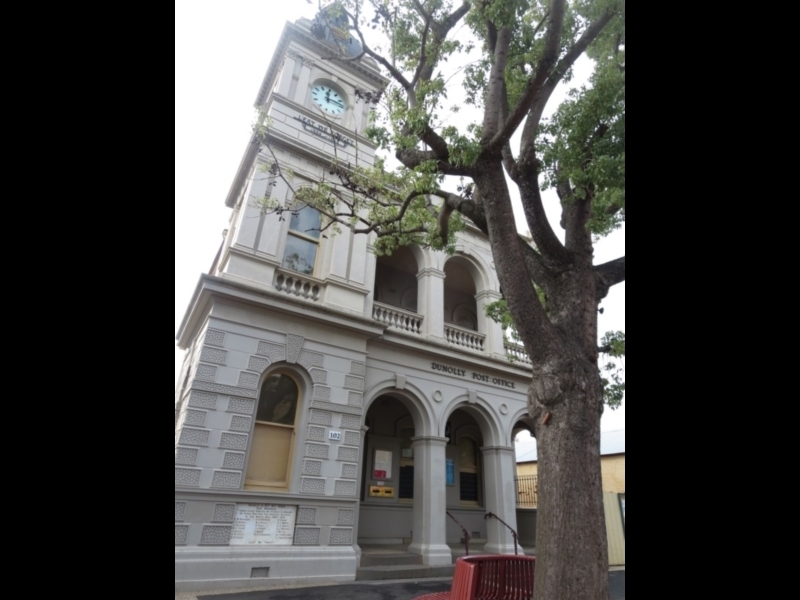 It was the original County Court from 1884 swapped functions and became the Dunolly Town Hall in 1890. 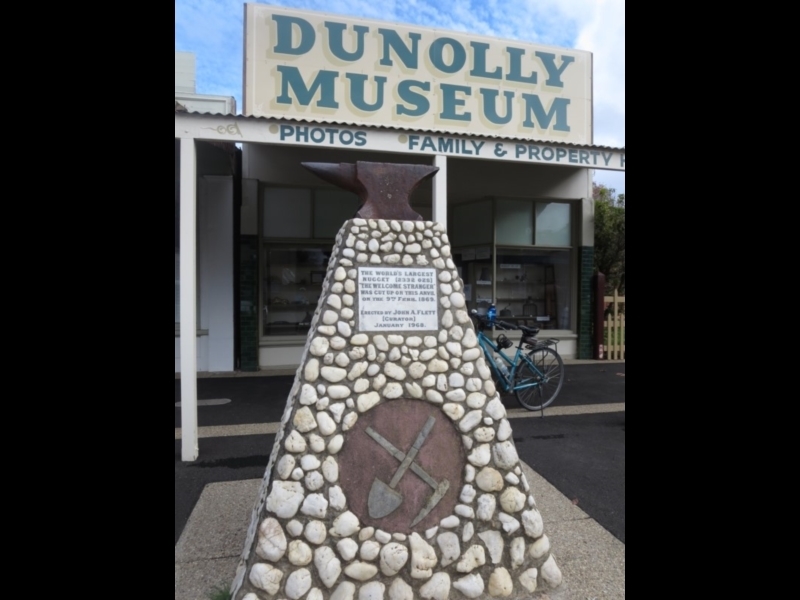 Dunolly Museum is home to the anvil that the world's largest nugget (69kg), 'The Welcome Stranger', was cut up on in 1896. Original streetscape showing Coach Office and Billiards buildings and part of TP Daly General Merchant. 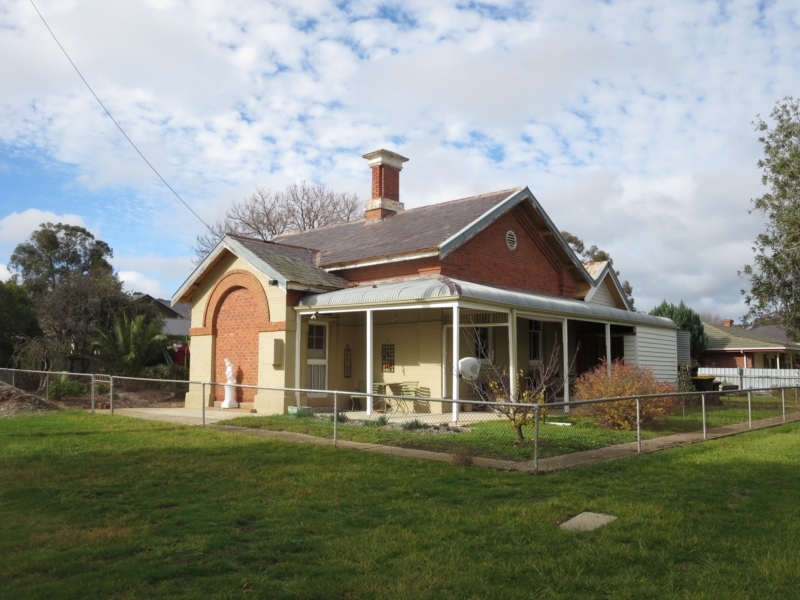 The Dunolly Post Office was built in 1891 with the clock installed in 1949 as a Second World War memorial as well as the soldiers plaque in the front wall. 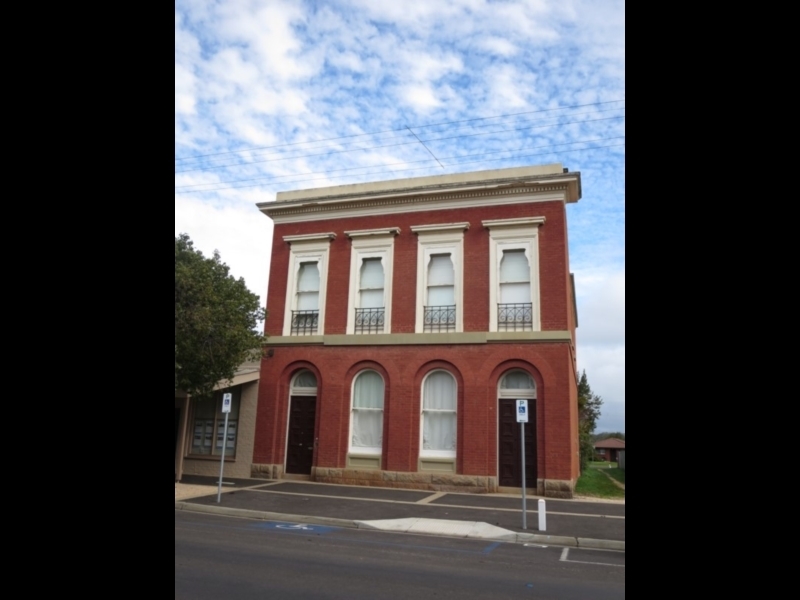 ‘The Welcome Stranger’ nugget was brought to Dunolly to be sold at the London Chartered Bank in Broadway. 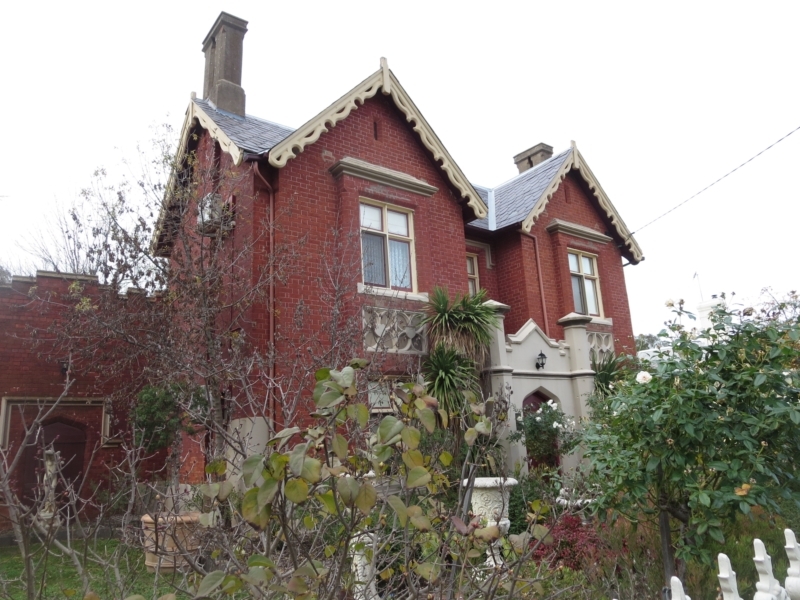 The building is now a private residence. 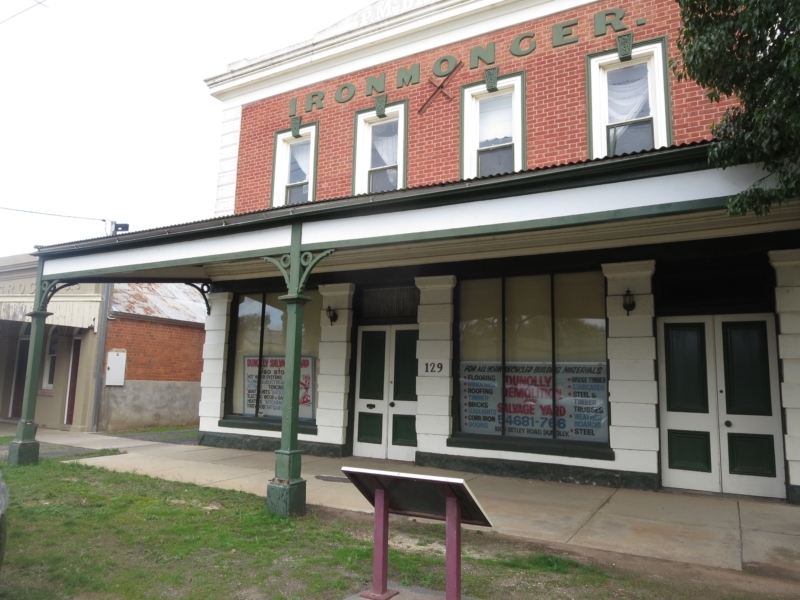 The two-storey ironmongery shop and dwelling was built in 1863 by Peter and Catherine McBride, who came to Dunolly from Scotland in 1857. 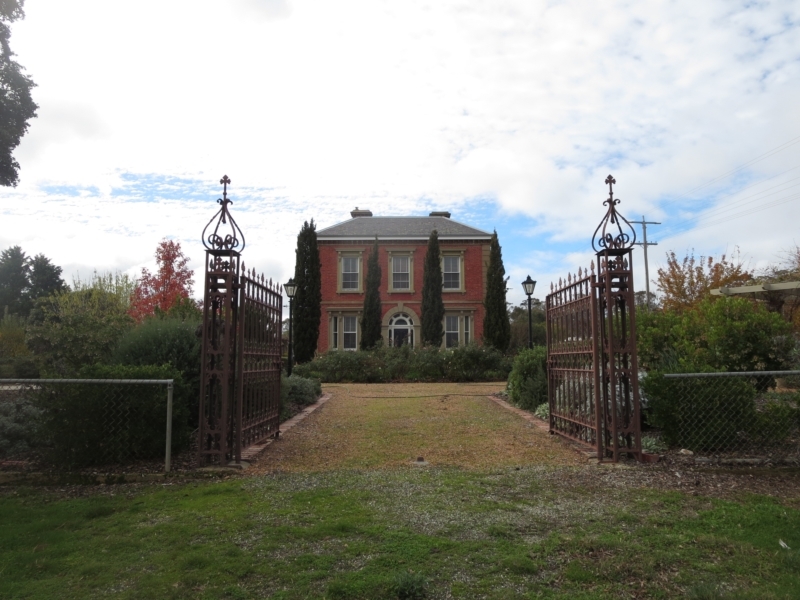 Once a privately-owned grand house, it is now a B&B. 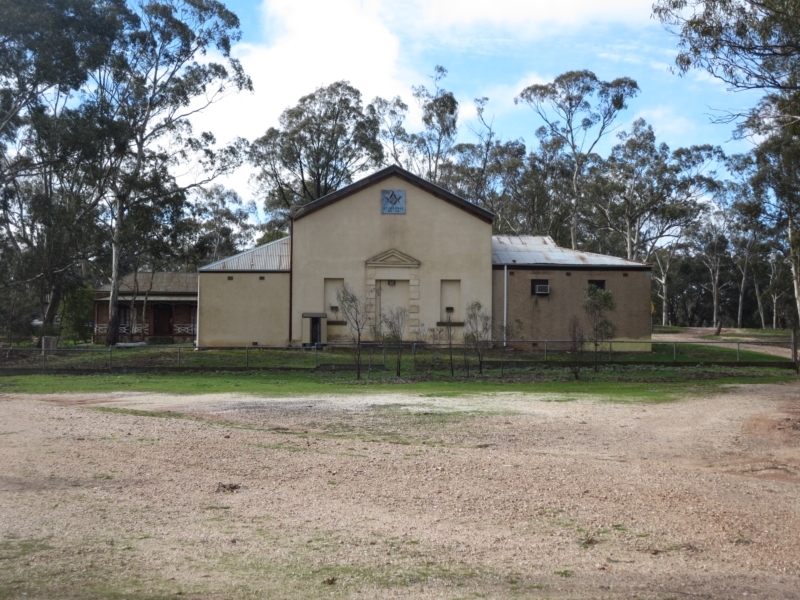 One of the few buildings in Dunolly that hasn't changed its use! 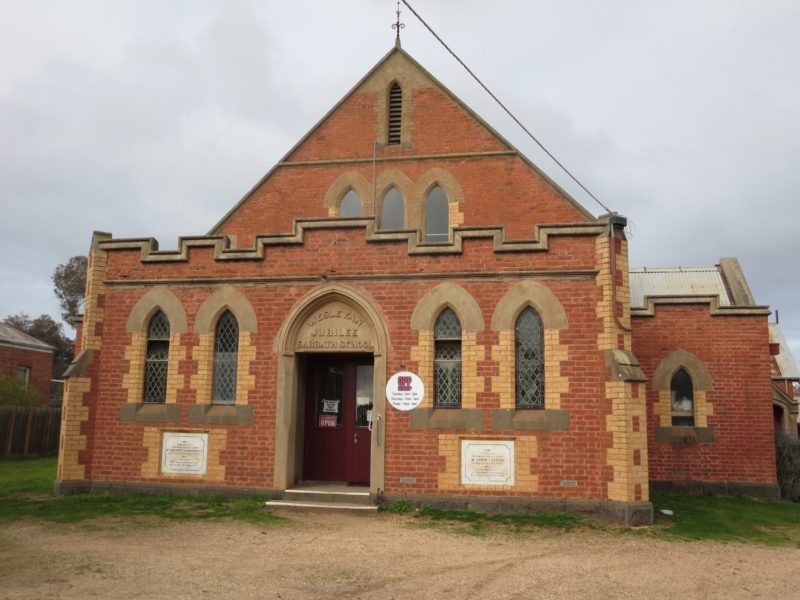 A very grand building that is now used as an op shop. Owned by politician James Bell and designed by a local store keeper, Thomas Tyrer. The town hall was complete with a public library and reading room, as well as council chamber and offices. 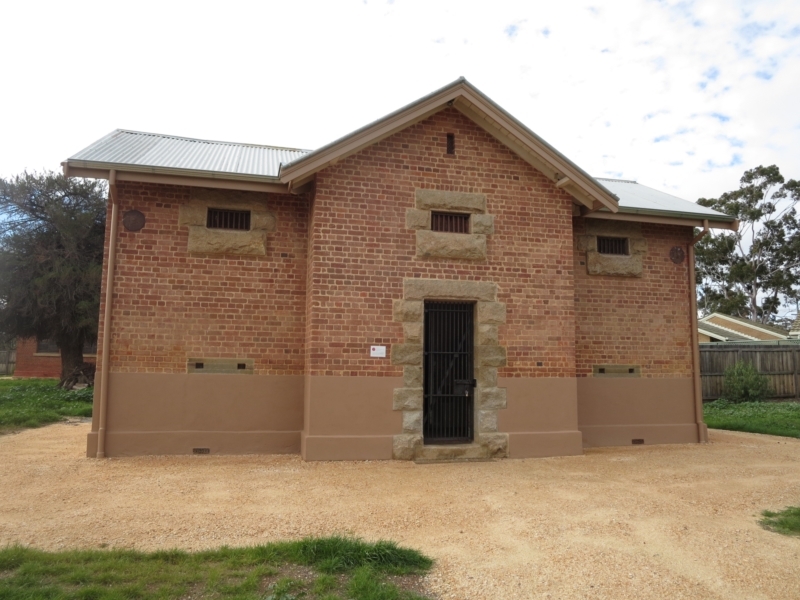 The Lock Up was built as one of the police and court buildings on the government and legal precinct on Market Street. 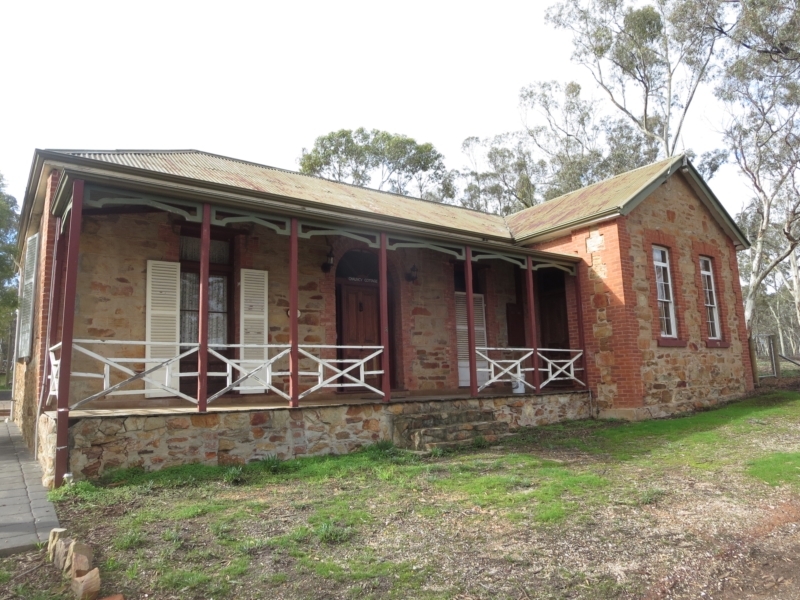 It was used until the Dunolly Court closed in 1981. 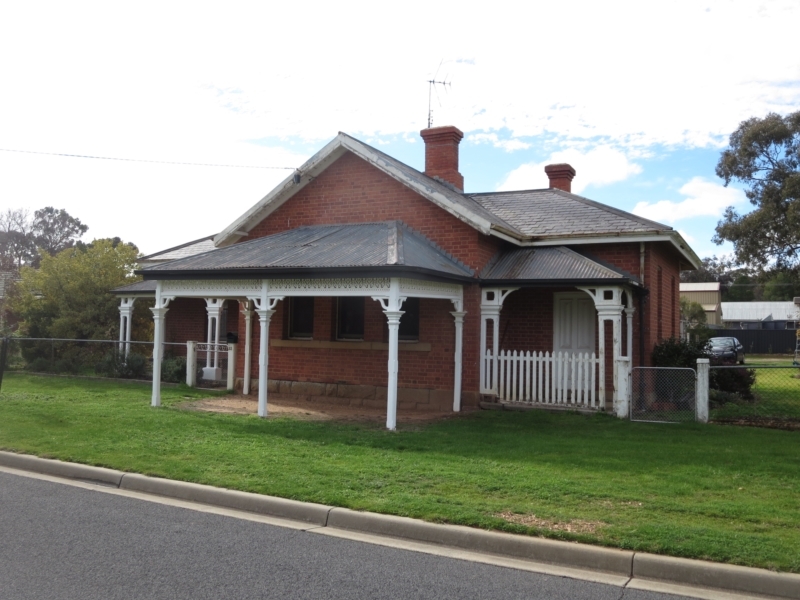 This is an example of a typical 1950s standard rural area police station. 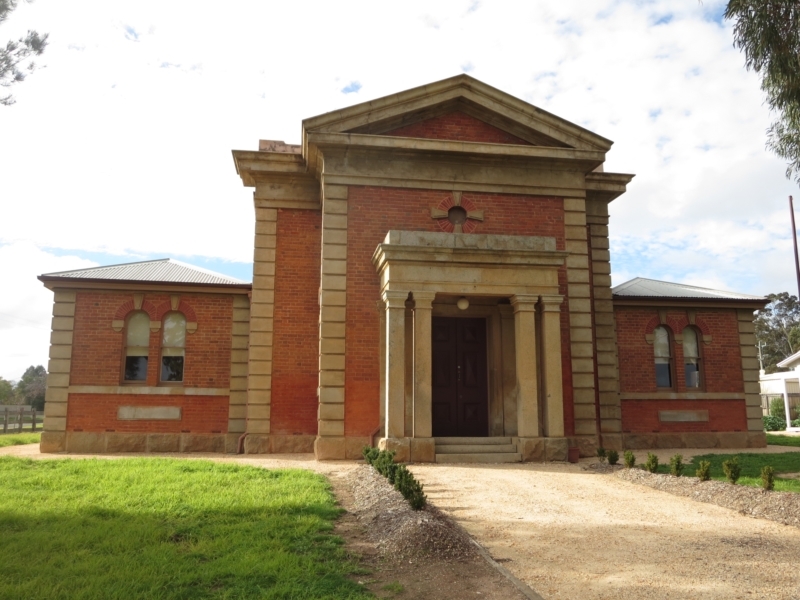 The former County Court House was constructed of coursed bluestone by James Nichols. It is now a Masonic Temple.